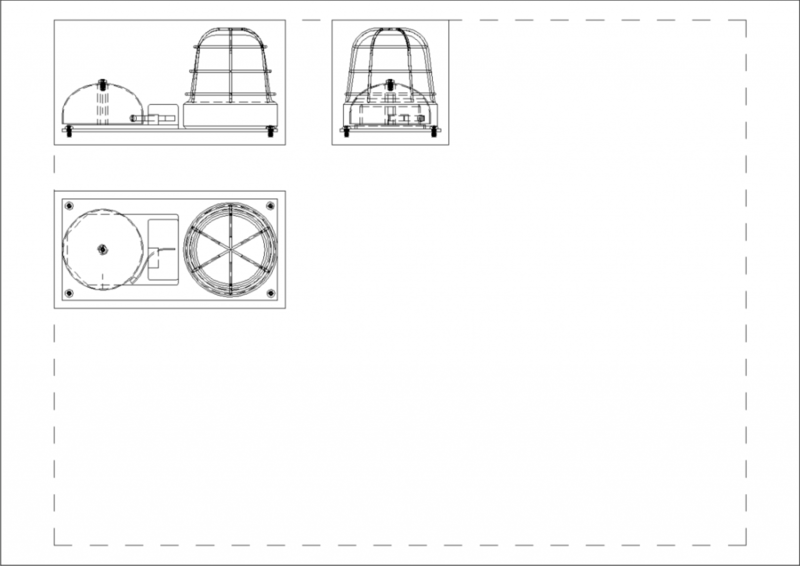 Our BricsCAD journey continues as we explore drawing Views. 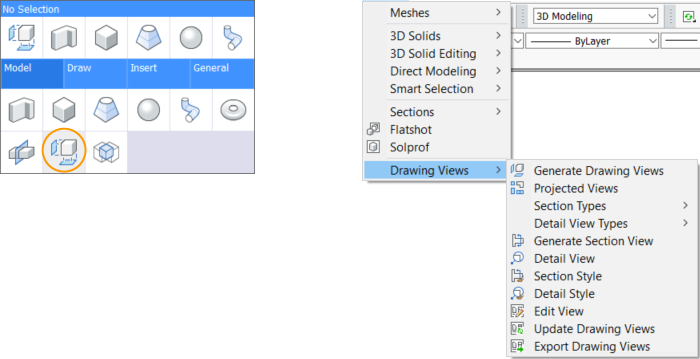 The Drawing View tools enable you to generate 2D drawing views from 3D models. They differ from the 2D blocks you can generate from Section Planes that I described in my last post. Drawing Views aren’t blocks and they can’t be exploded or edited. However, they automatically generate hidden lines and include properties for you to further control their appearance. The Generate Drawing Views tool (VIEWBASE command) creates a base view from selected model entities and inserts it on a layout. It includes an option to select a preset, which controls the number of generated drawing views and their placement in the layout. By default, no preset is selected leaving it up to you to generate and place each view individually. Various options allow you to control the appearance of the base view. In the image below, for example, the two views on the left were created at the same scale but the bottom image has hidden lines removed. The image on the right has hidden lines removed but it is a different orientation and scale. After placing the base view, you can drag the cursor in different directions to project up to 8 additional views. It’s obvious from the image above that some views and settings are more appropriate for some industries than others. 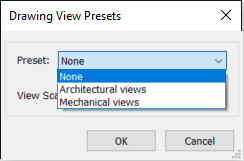 To automate the process for architectural or mechanical models, you can select a relevant preset from the VIEWBASE options. 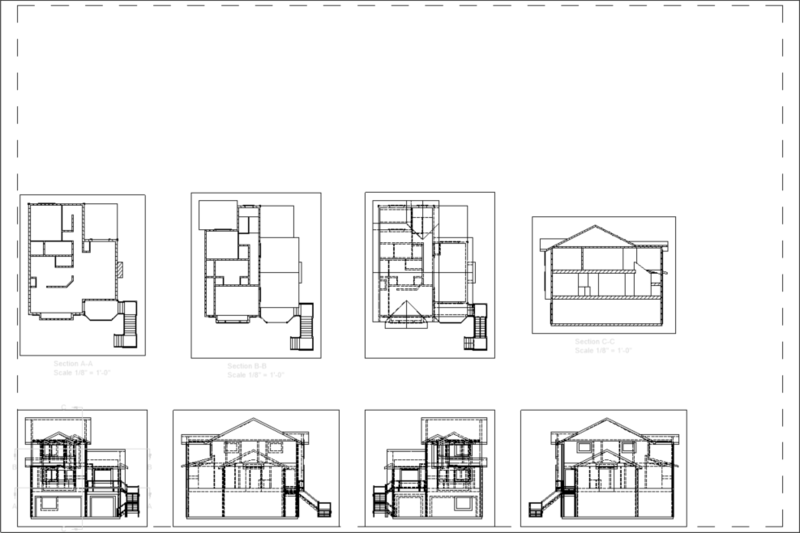 If you select Architectural Views, BricsCAD automatically generates Front, Right, Back, Left (elevations) and Top views and 3 section views: two horizontal sections (plans) and 1 vertical section. 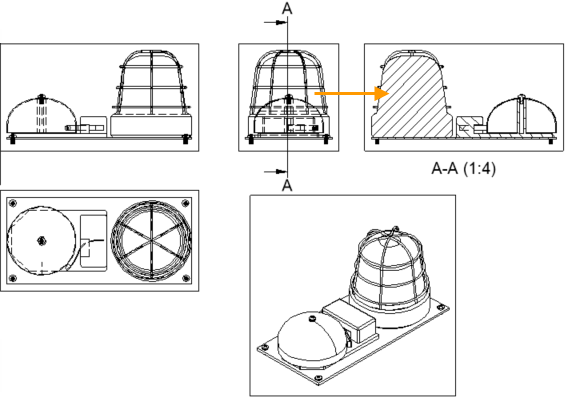 If you select Mechanical Views it automatically generates three standard views: Front, Top and Left (first angle projection) or right (third angle projection). The projection type, first or third angle, controls the layout. Regardless of how you generate the drawing views, manually or with presets, you can erase those that you don’t want and add others. You can use the Projected Views tool (VIEWPROJ command) to project new views from existing views. In the following image, the view in the upper right corner is projected from one of the lower views. 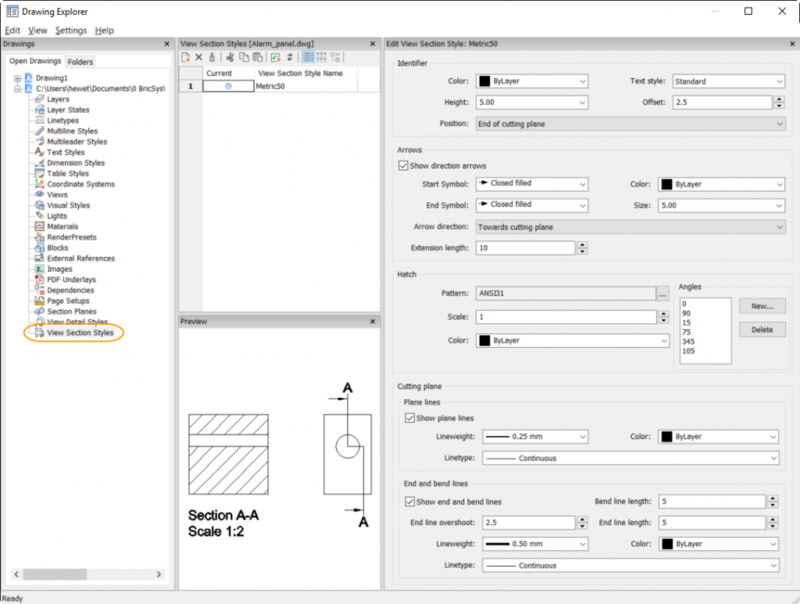 Use the Section Views tool (VIEWSECTION) to generate section views from existing views. Options enable you to specify full, half, offset, or aligned views. BricsCAD automatically adds appropriate annotations which you can customize with View Section Styles. 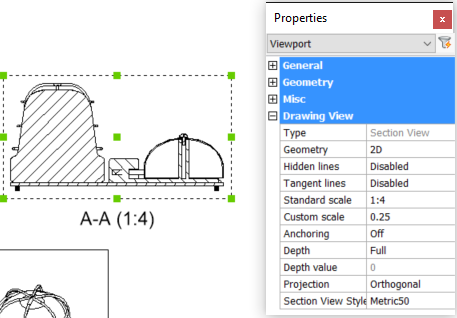 Create and modify View Section Styles in the Drawing Explorer (VIEWSECTIONSTYLE command). Use the Detail Views tool (VIEWDETAIL command) to generate detail views from existing views. Create and modify View Detail Styles in the Drawing Explorer (VIEWDETAILSTYLE command). After you create drawing views, you can edit them via several methods. The Edit View tool (VIEWEDIT command) offers options that are relevant for the type of view you select to edit. The options will vary slightly, for example, between base, section, and detail views. Similar controls are available in the Properties panel for the selected view. 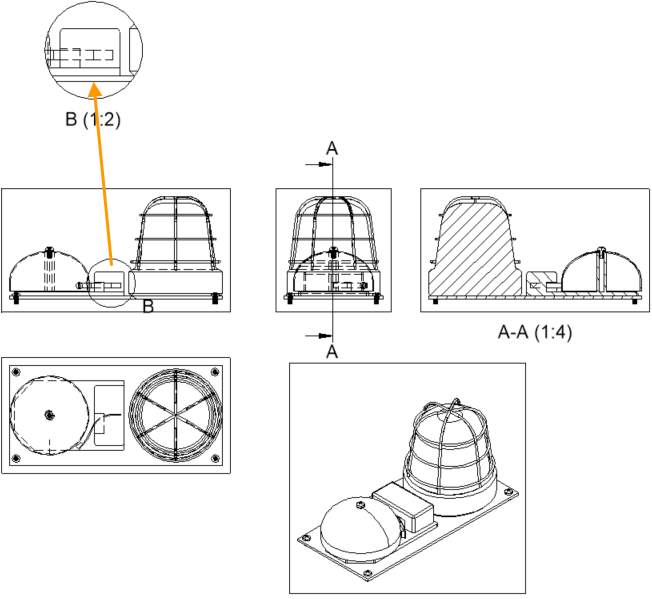 Drawing views are associated with the model geometry. If the model changes, the views can automatically update to reflect the changes. The VIEWUPDATEAUTO system variable controls automatic updating and it’s enabled by default. If you turn off automatic updating, you can use the Update View tool (VIEWUPDATE command) to manually update selected views. Use the Export Drawing Views tool (VIEWEXPORT command) to export selected drawing views, which only exist on layouts, to model space. 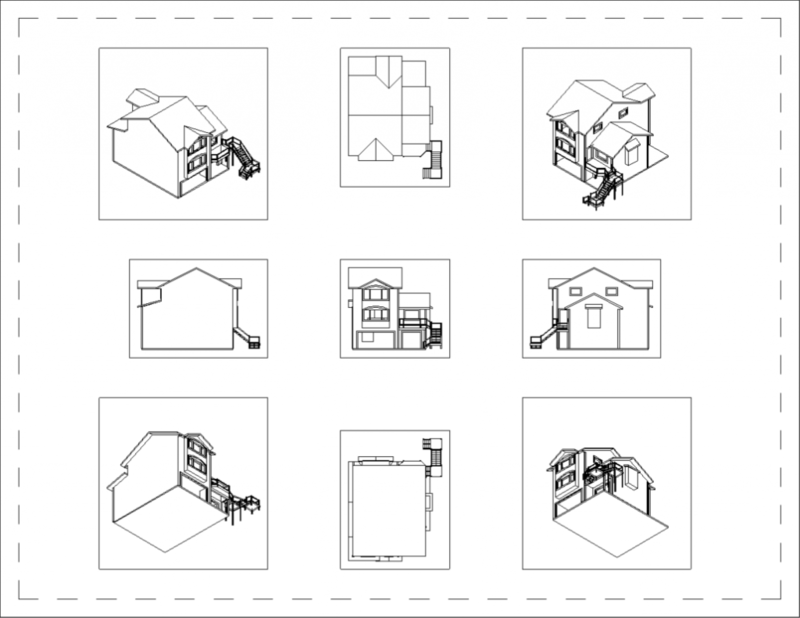 You can also export them to the clipboard or to a new DWG or DXF file. Doing so enables you to use the geometry generated by drawing views as basic drawing entities that you can edit and manipulate using traditional 2D editing tools. In this post we explored tools to generate 2D drawing views from a 3D model. 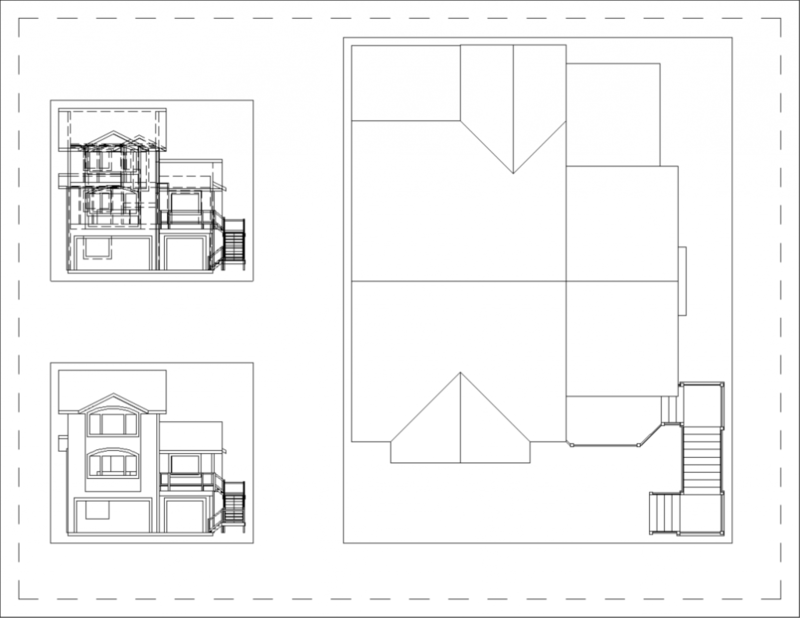 The next stop on our BricsCAD Journey focuses on tools to create 3D views. If you missed the previous tours on our BricsCAD Journey, it’s never too late to catch up! 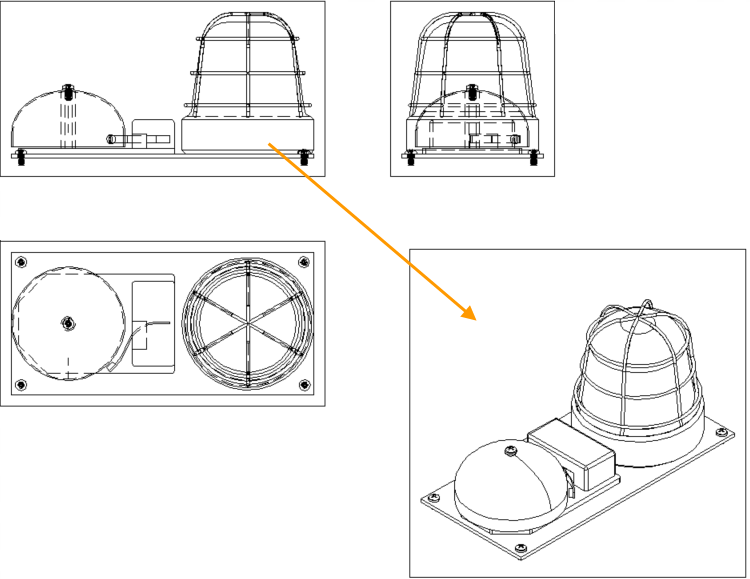 First, learn about functionality in the BricsCAD Classic Edition. Then, continue to the Pro Edition. Everything you learn about Classic also applies to Pro! 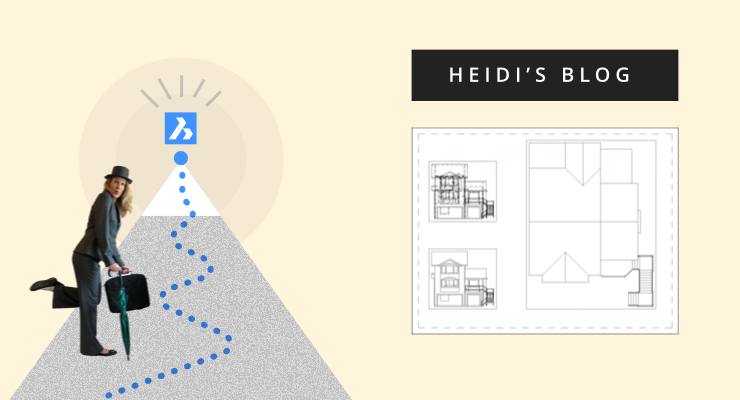 As the BricsCAD Product Owner, Heidi Hewett helps CAD users make the most of their BricsCAD software through webinars and blog posts. She listens to users and, acting as their voice, helps guide the future of BricsCAD software. 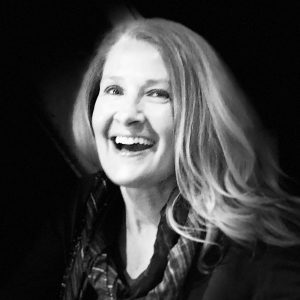 Heidi earned her B.S. in Architectural Engineering, M.S. in Technical Communication, and M.A. in Information and Learning Technologies. She joined the BricsCAD team with more than 3 decades of CAD experience as both an AutoCAD user and Autodesk employee.